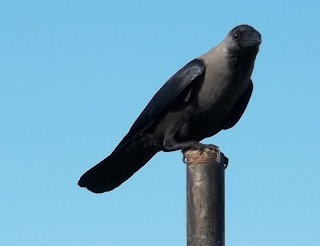 The House Crow (Corvus splendens). A common Indian Bird. 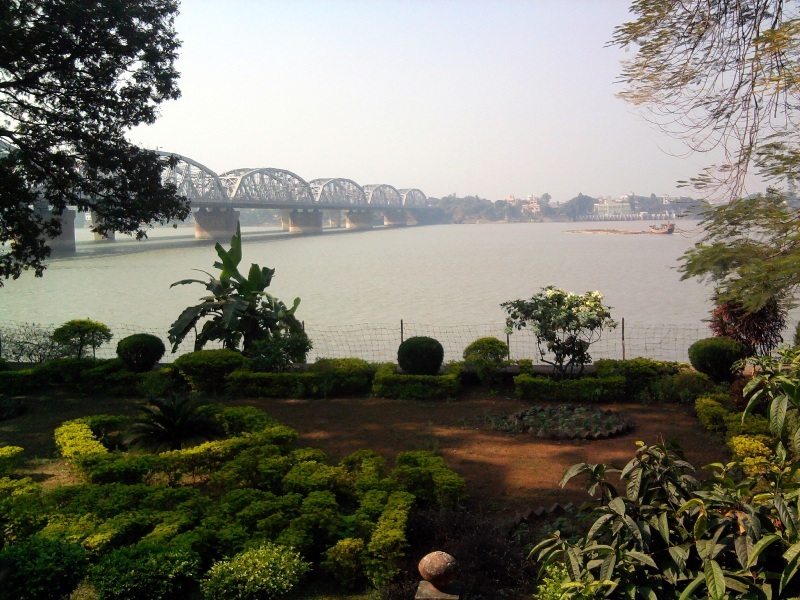 Vivekananda Setu (in Bengali : বিবেকানন্দ সেতু) - Also called 'Bally Bridge' on Hooghly River (গঙ্গা নদী). 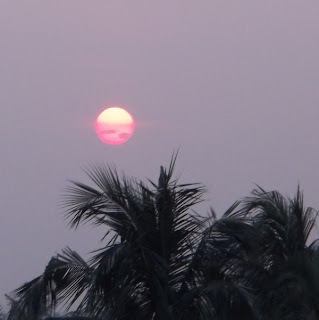 This shot was taken from the side of Dakshineswar Temple. Pranitaa - my sweet little daughter, now of 3 years. CHINA ROSE: Hibiscus, this is a bright pink flower, Jaba in Bengali (জবা). KALI-PUJA - the Hindu festival of worshiping Goddess Kali. In Bengali Kali Puja (কালীপূজা) or Shyama Puja (শ্যামাপূজা). This is also from my Roof-top Garden. The Shots were taken from my rooftop. Flower from my Roof-top Garden. Hibiscus, Orange-Jaba (in Bengali), also called Madanmohan. All the photos were taken on the Durgapuja Festival in this year.